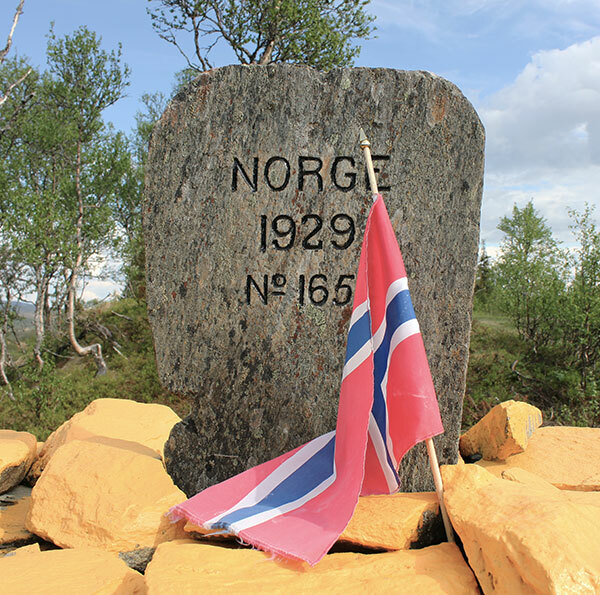 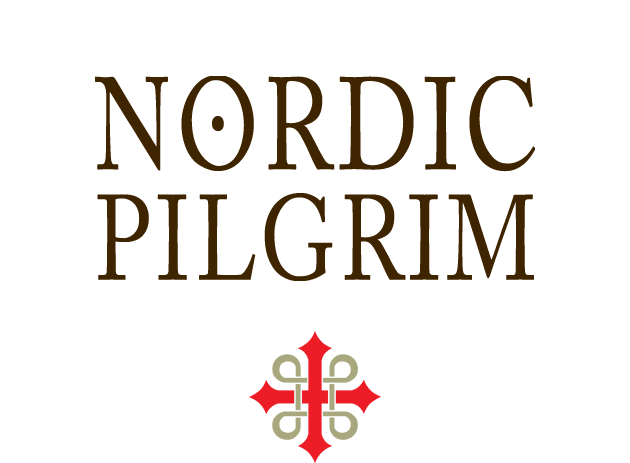 St. Olavsleden is the world’s northernmost pilgrim’s way: from Selånger (Sweden) to Trondheim (Norway). 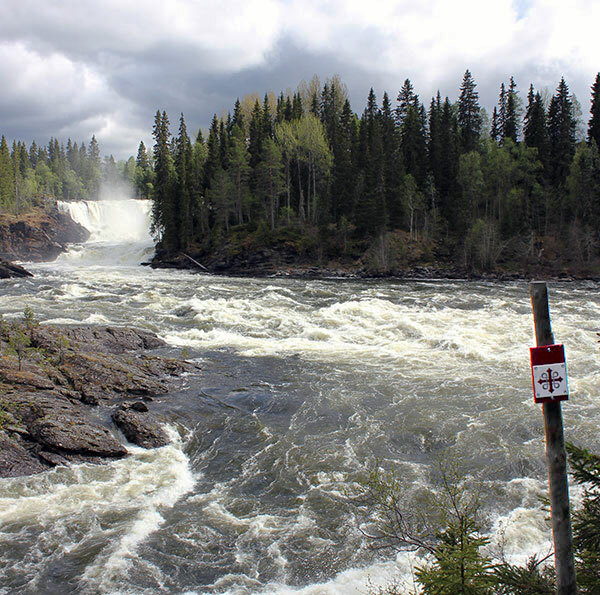 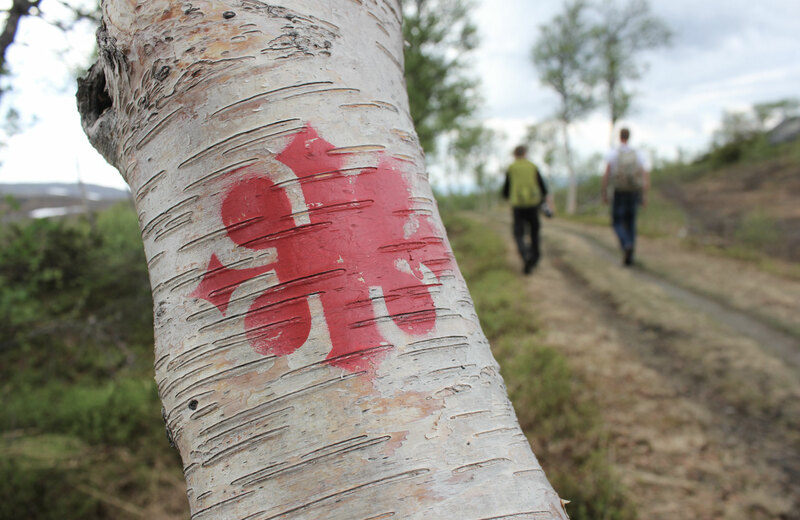 The 580 km-long trail leads over mountains and through forests, along lakes and historical sites. 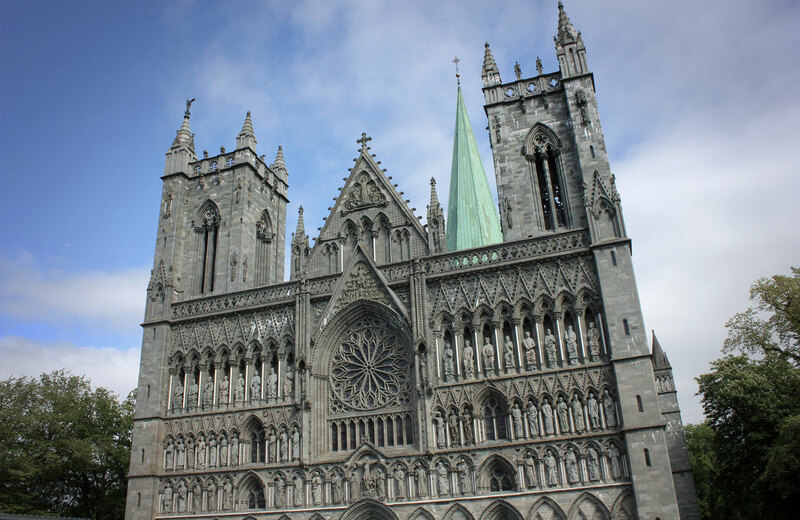 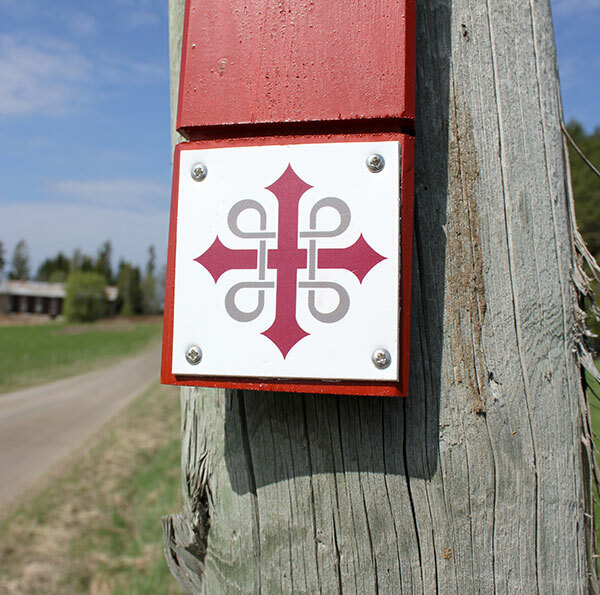 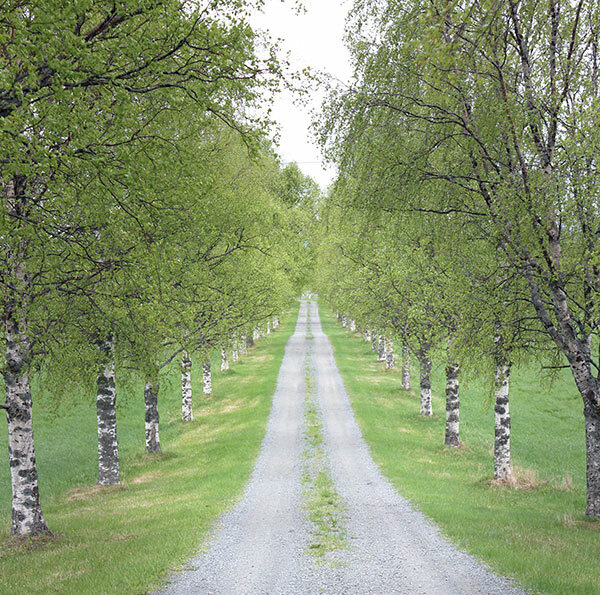 St. Olavsleden is the Scandinavian answer to El Camino de Santiago de Compostela, the famous pilgrimage to Spain. 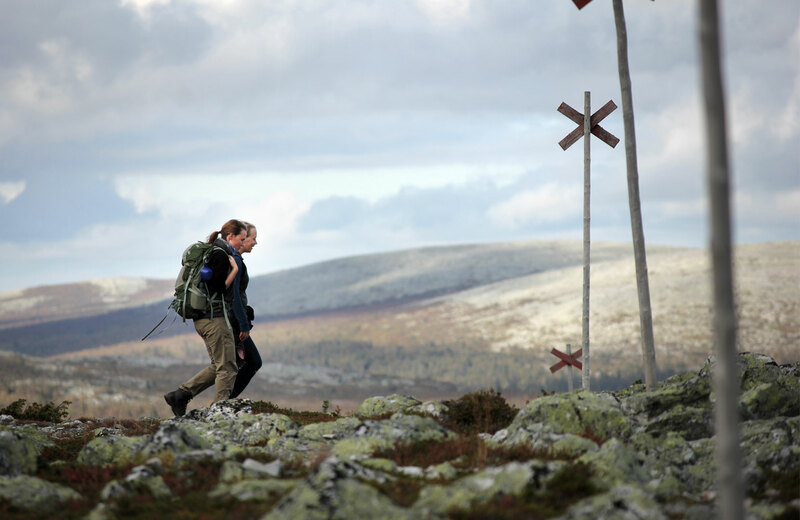 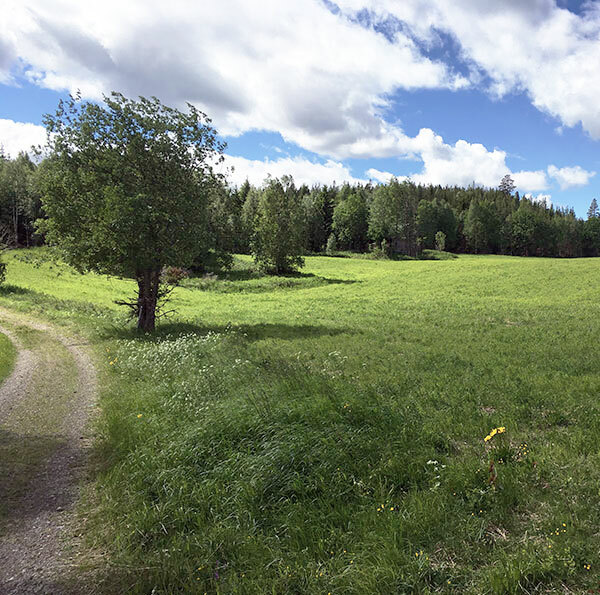 Nordic Pilgrim offers hiking trips along St. Olavsleden, in stages, the complete route, individually or in a group. 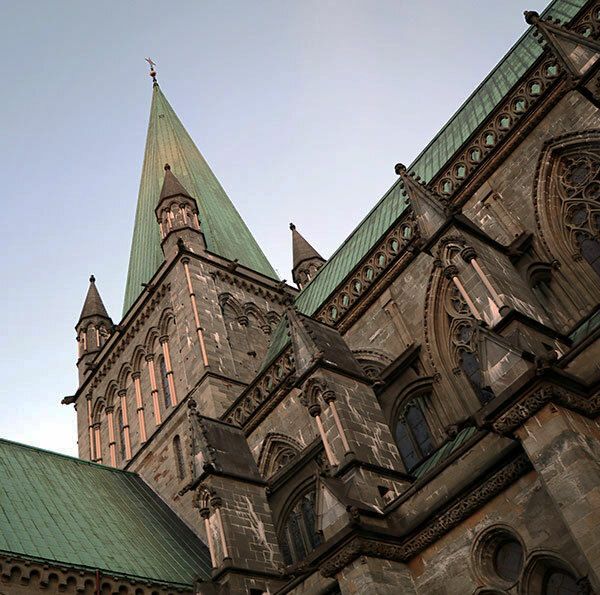 We can help with providing information, booking accommodation, food and (luggage)transport.